This item is no longer on sale or has been temporarily suspended by the organizer. 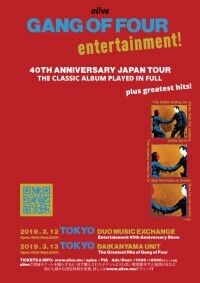 Gang of Four return to Japan to celebrate the 40th Anniversary of cult album, Entertainment! 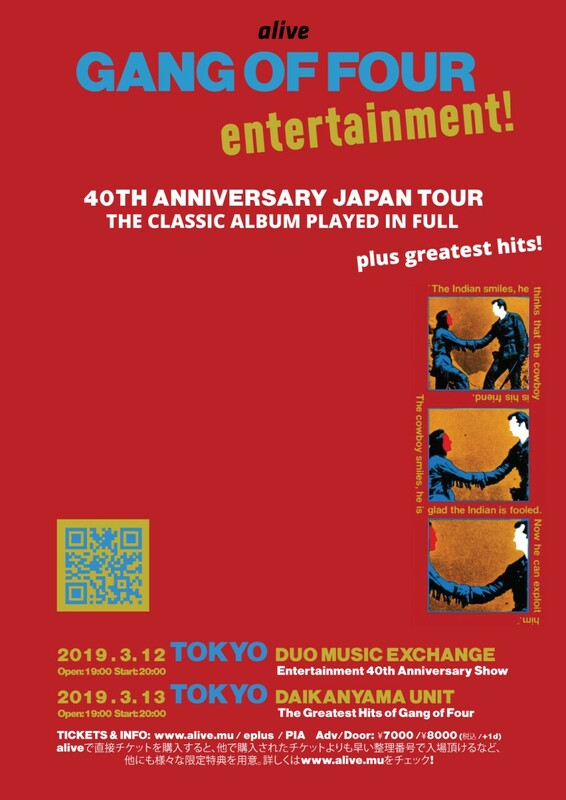 - Hear the album in full plus greatest hits!